Martina started classic dance studies at Centro Artistico Metese directed by Patty Schisa. She then started practicing contemporary dance with Teri Weikel and abroad with Ivan Wolfe, Frey Faust, Janet Panetta. From ‘93 to ’97 she danced in all the productions from TIR Danza company in Modena, directed by Teri Weikel. From ‘99 to ’02 she worked with Carolyn Carlson in Biennale di Venezia company for the productions: Light Bringers e J.Beyus Song. She worked in Germany for the Palindrome dance com- pany by Robert Wechsler. She started her career as choreogra- pher by creating two solos Soloperdue e Long Necked Chicken. She performed abroad in duo, collaborating with Valentina Bul- drini in I sold my fur coat in the project Choreoroam. From ‘09 Martina is a member of Deja Donne company by Simone San- droni and Lenka Flory. 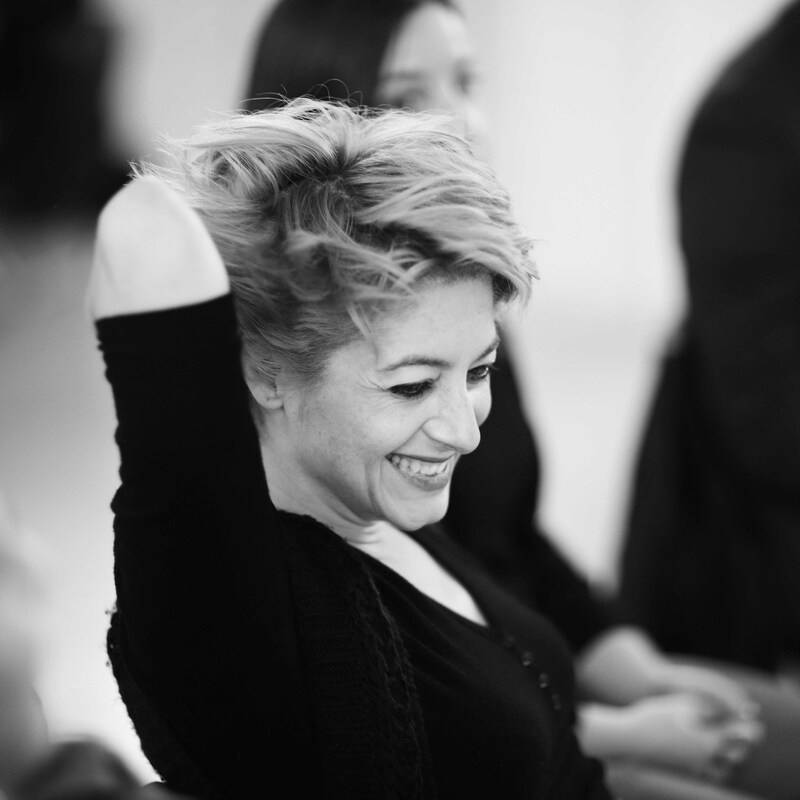 She assists Simone Sandroni on the choreography for Das Mädchen und der Messerwerfer for the Bayerische Staatsballett and works as choreographer for spe- cial youth programs in two high schools in Munchen, Anna Tanz and Heirinch Tanz. Those programs were directed by Bayeri- sche Staatsballett. 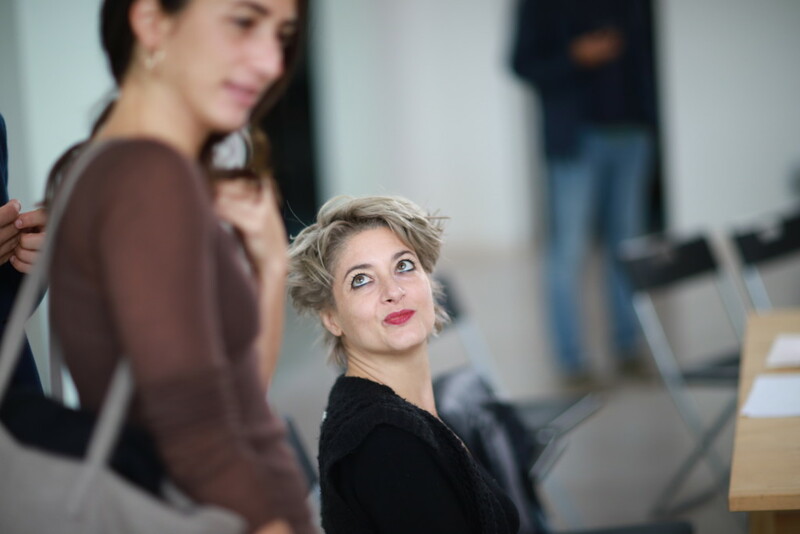 In ’11 she shared the award “Premio Equi- librio” with Valentina Buldrini at the Roma Europa Auditorium, thank to the duo Will, also selected as a project at the Fringe Festival in Edinburgh and the NID Platform 2014. In ‘13 and ’14 she performed in Parsifal directed by Romeo Castellucci at Teatro Comunale in Bologna with choreographies by Cindy Van Acker.